[Woburn, Mass.] – April 30, 2013 – Comindware, Inc., a provider of mobile-ready, browser-based collaborative Workflow, Task, and Document Management software, has introduced Requestor’ Workspace, Scheduled E-mail Reports, and the Updated IT Help Desk Solution into its flagship Comindware Tracker product. Among many user-requested enhancements, this new release includes a Requestor License for those users who need to submit such requests as Purchase Requests, IT Help Desk Tickets, Vacation Requests, etc. and track their request status. The new licensing makes the solution even more affordable for organizations. Thanks to the award-winning ElasticData® graph database and Universal Workflow Engine, Comindware Tracker enables organizations to manage Tasks, Issues, and Workflow Processes with real-time visibility. It provides a mobile-ready, web-based system through either on-premise or cloud delivery that manages team tasks and projects. “We are listening to customer feedback, and constantly improving the software to meet the highest expectations and achieve the highest level of customer satisfaction,” explained Max Tsypliaev, founder, president and chief executive officer of Comindware. Comindware is a pioneer in collaborative work management software for teams across the enterprise. Its mission: to help people work together more effectively. 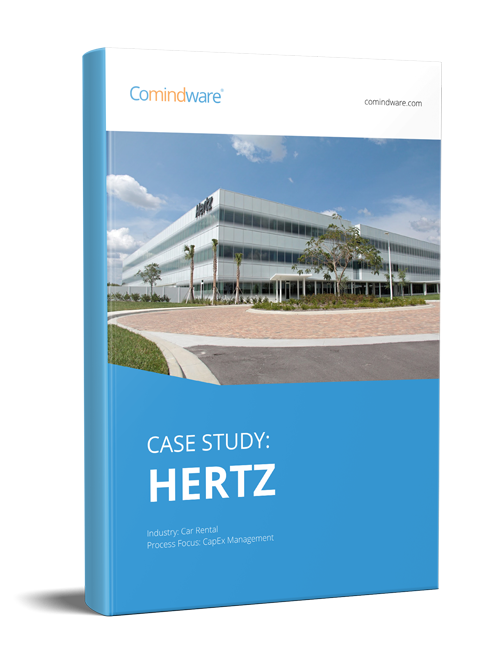 Comindware was founded in 2010 and is led by a team of successful serial entrepreneurs with roots in several industry-leading software companies, including Acronis, Inc., Parallels and Kaspersky Labs. Business processes without learning heavy BPMN? – Say yes!